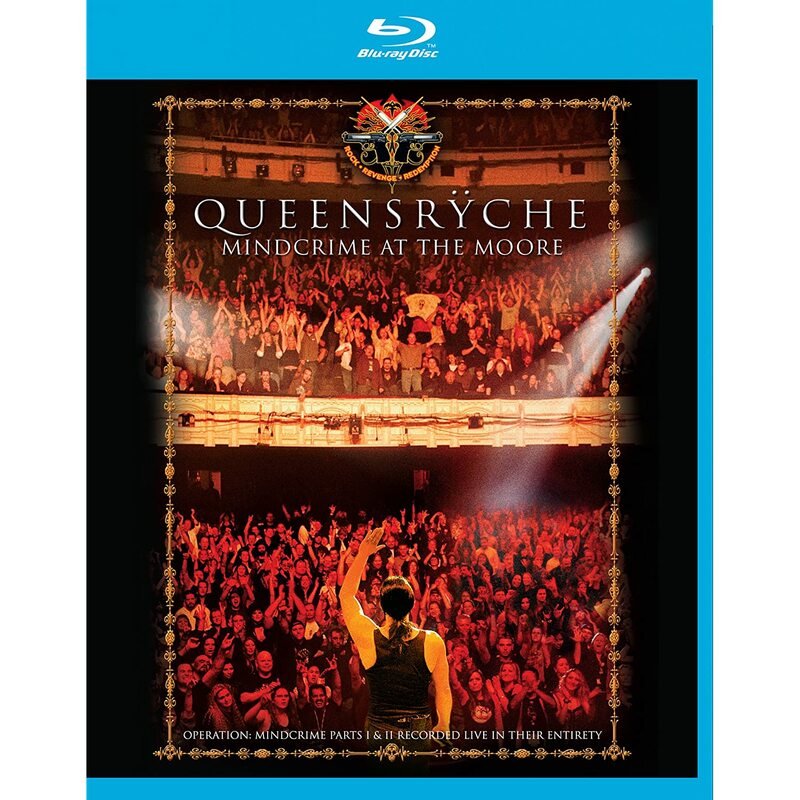 Two titans of contemporary progressive heavy metal will bring classic live performances already available in myriad formats to the high definition age when Queensrÿche releasesMindcrime At The Moore and Dream Theater releases Live At Budokan, both on Oct. 18, on Blu-ray for the first time ever. Queensrÿche's performance features the 1988 classic Operation:Mindcrime and its 2006 sequel Operation:Mindcrime II, performed in their entirety at Seattle's Moore Theatre. The first Mindcrime album remains among the most beloved, highly regarded concept albums in rock history and was recorded by the band's original lineup. I'm not ashamed to admit I can't count how many hours I spent listening to that album in high school and shortly after. Geoff Tate and Chris DeGarmo wrote an amazing story and then succeeded where many have tried and failed: they made the story work musically. Many of the Mindcrime songs are compelling independent of the story and each other. That's a rarity among true narrative-driven concept albums. This was a staple for me and I've bought nearly every available studio and live version of the record. I don't listen as often today as I used to but it still gets dusted off. The sequel came a few years too late for me to invest the same level of excitement and passion as its predecessor. I cringed when I heard they were going to attempt this but was pleasantly surprised and relieved by the results. It was a satisfying, respectable final chapter to the story. DeGarmo left the band by the time the sequel was written and recorded part of the reason I was apprehensive about the project in the first place but fans of the band were eager to hear the conclusion of the story that began with heroin addict Nikki and the sinister Dr. X. On the studio version of the sequel, the late Ronnie James Dio voiced the villain and he makes his presence in the live performance via video as part of the sophisticated, theatrical staging that brought the saga to life. 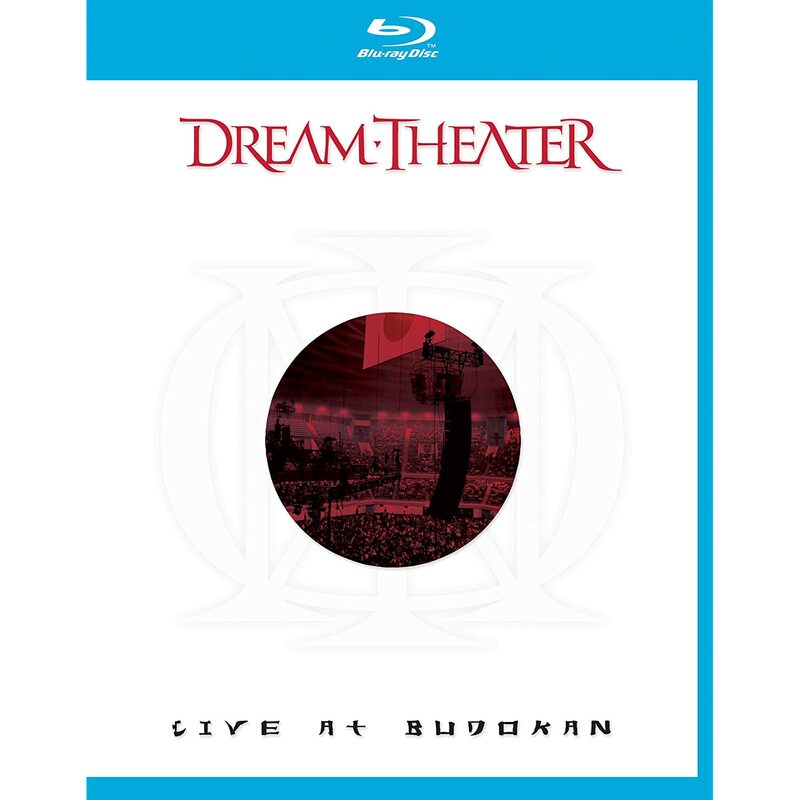 Dream Theater has long been one of the most instrumentally gifted prog metal bands and their performance at Budokan is a forceful one. Their studio work features long, complex musical compositions and onstage they demonstrate their ability to recreate and expand upon those ideas. The Budokan set features an instrumental medley and Jordan Rudess keyboard solo and a set list that reaches across the band's catalog and includes their lone accidental MTV hit "Pull Me Under." Both Queensrÿche and Dream Theater sets were filmed in high definition but were released first on CD and DVD. I've listened to both these sets numerous times on CD and I'm excited to see and hear them as they were filmed and recorded for the first time.